Tabletopia has no AI, so you need other players to play with. We’ve gathered some advice for you on finding opponents on Tabletopia. With Tabletopia, you can share games with your friends even if they don’t have Steam or Tabletopia accounts. Only one account is needed for the whole gaming group, the other players play for free! To invite your friends, create a game room in your browser or Steam client, copy the link to the room or its number (in Steam) and send to them. Your friends will be able to join the game for free in one of our supported browsers: IE, Safari, Chrome. Read more in Starting Games and Inviting Players. There are several options for finding opponents on Tabletopia, including Find & Play, suggestions, Learn & Play events, and general chat. Start a new game. Create a room, and check “Show in Find & Play” to make it visible to other players. Click Invite Players in the room to invite other Tabletopia users. Read more in Starting Games and Inviting Players. Join games. Go to the Find & Play section on Tabletopia to see what’s being played right now and join tables created by other players. General chat. Post a message or room number on the chat in Find & Play to arrange a game with other Tabletopians. Visit our Learn & Play portal to join free live events and meet other tabletop enthusiasts. Play with our game masters and other players and then arrange new games with people you meet there! As an alternative to Find & Play, you can look for opponents on our Discord server. Discord is a place for the community to meet, chat, and find opponents. It also allows for creating anonymous voice chats for game sessions, including with players who use the browser version of Tabletopia. 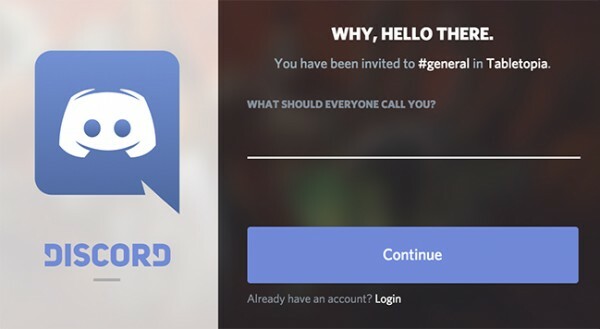 Read more on using Discord in Tabletopia and Discord. The last but not the least option is playing solo. A large number of games (over 60!) 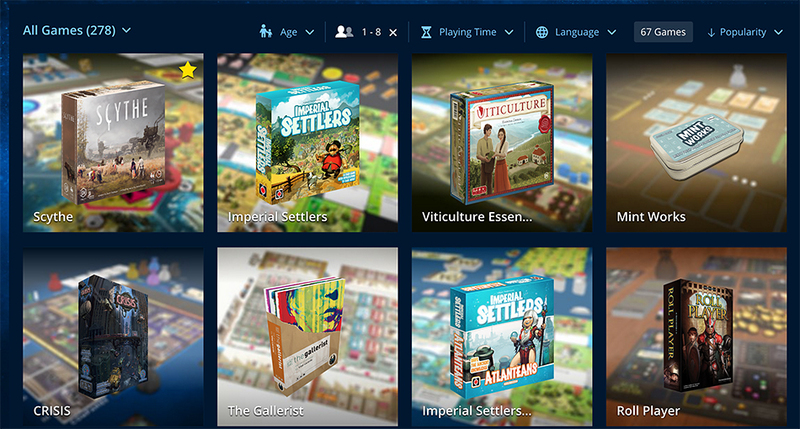 on Tabletopia have fun and fulfilling solitaire modes, see full list or use Search and filters to find games. To play a solo game, select the 1-player setup when starting a game (if available).